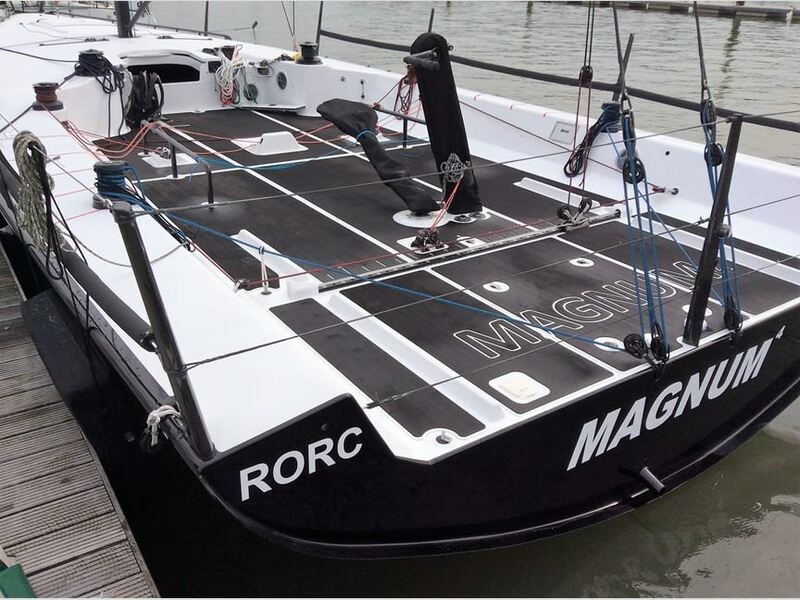 Magnum 4 is the latest generation Ker40+ built by McConaghy Yachts in 2016. 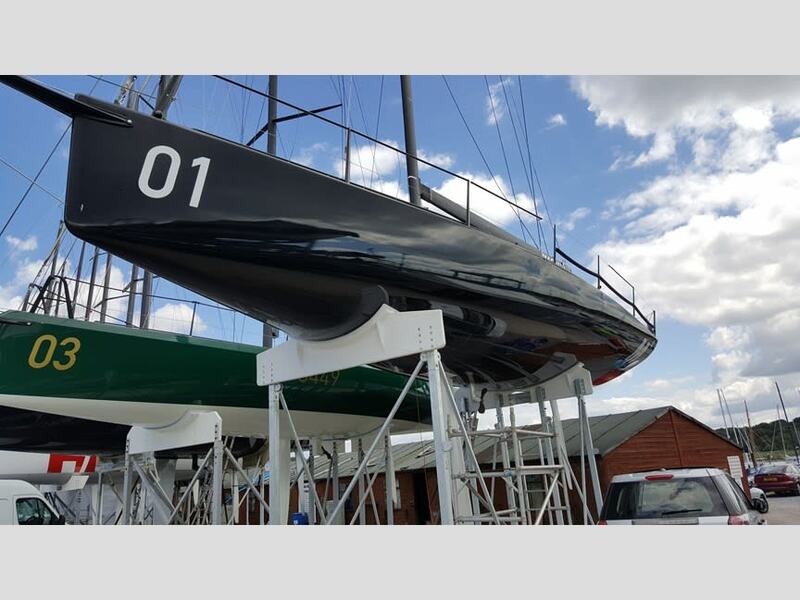 Built with weight saving and waterproofing as the two main targets, and with a North inshore & offshore sail wardrobe, she has more offshore potential than many of her rivals. 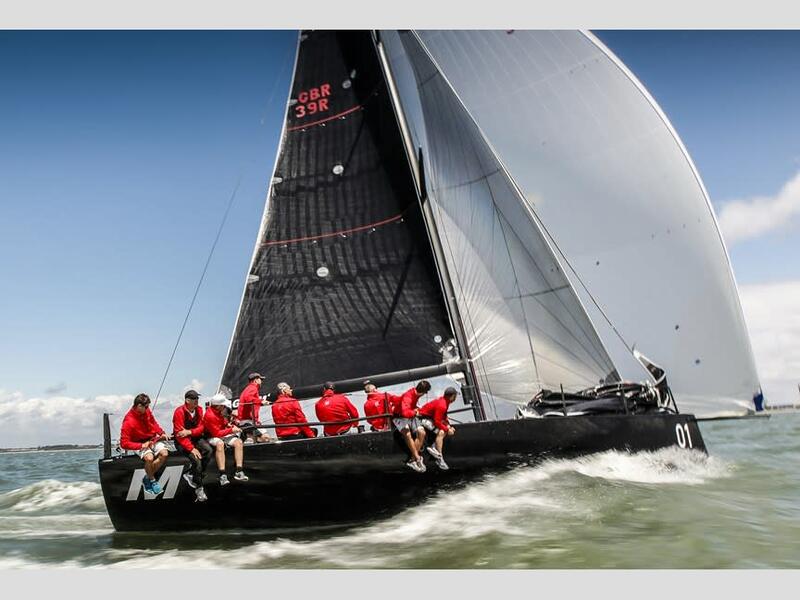 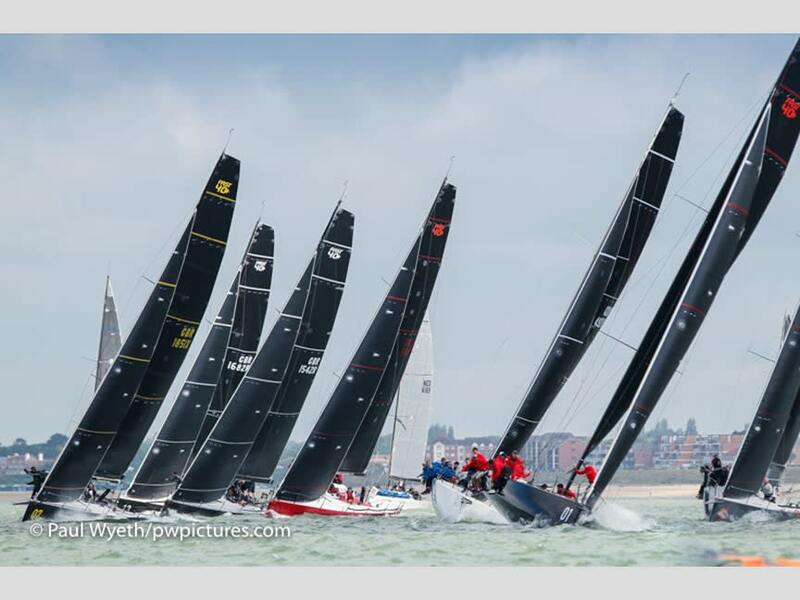 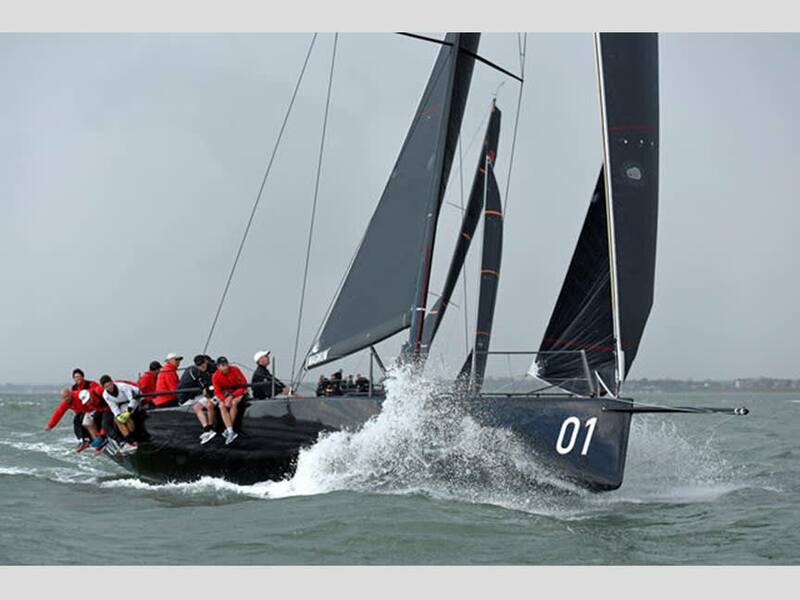 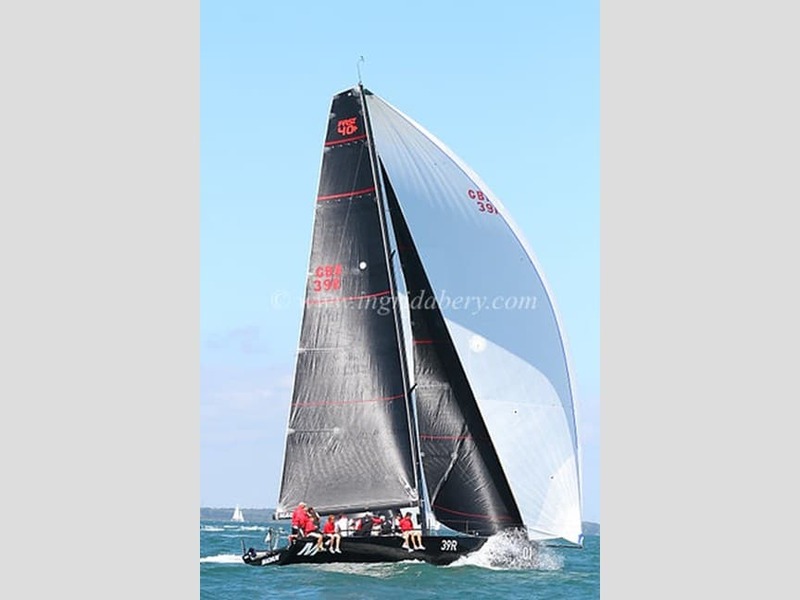 This lightweight performance race yacht is perfect for both inshore regattas and longer offshore races, including the popular RORC series. 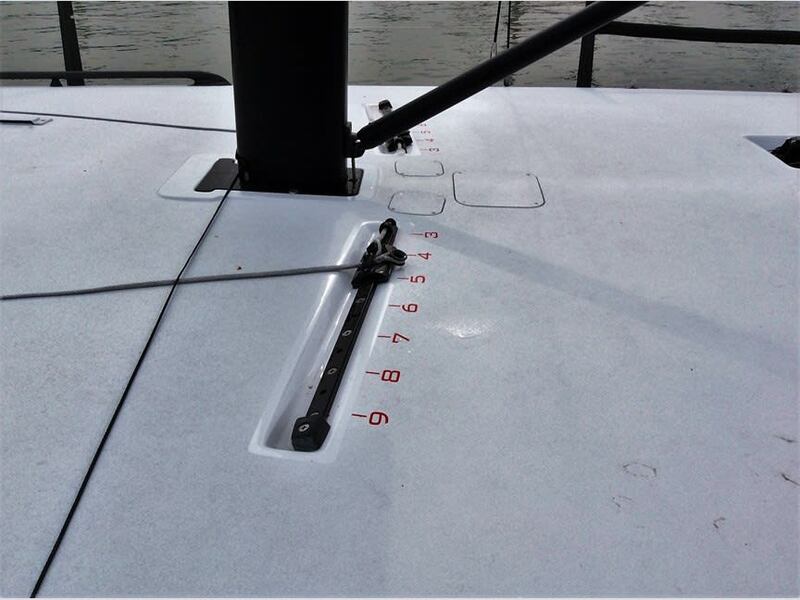 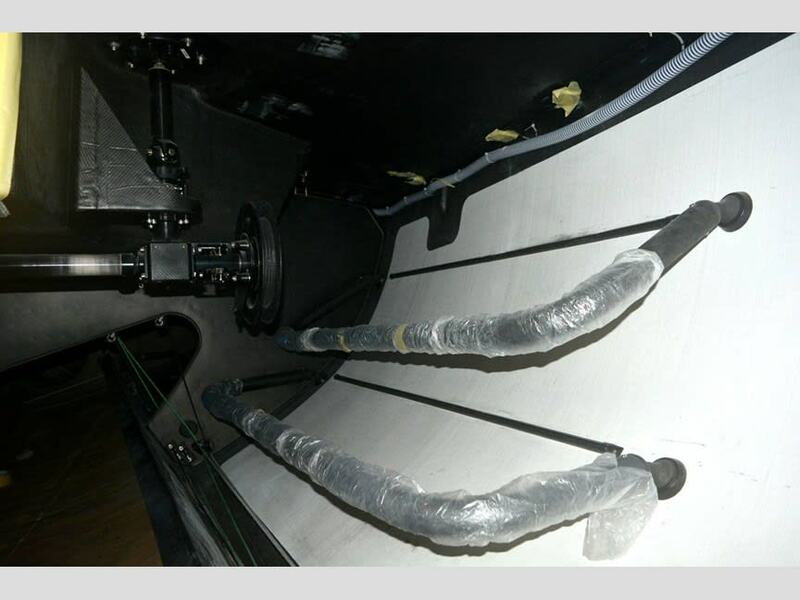 A new inshore and offshore sail inventory from North, a GP high modulus Southern Spars rig, Sailmon and B&G instrumentation, upgraded Lewmar winch package, upgraded foil package. 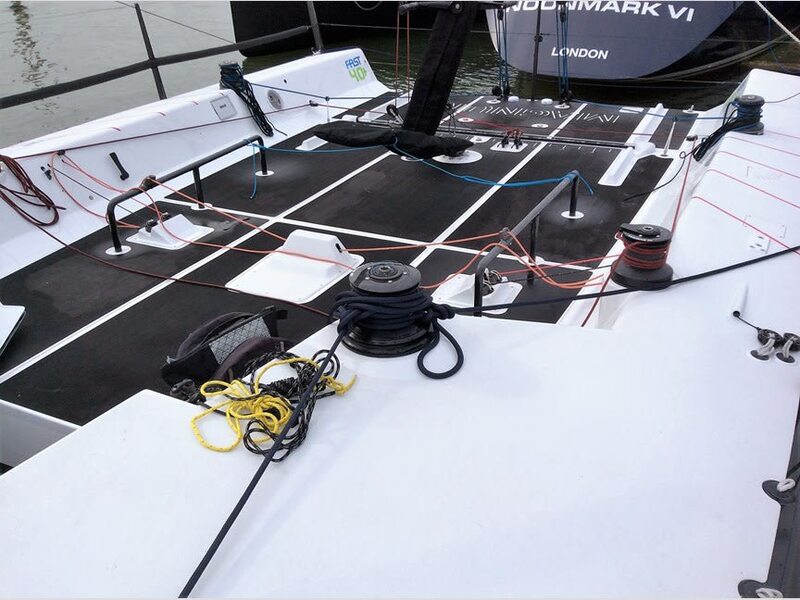 Carrying more offshore potential than her rivals. 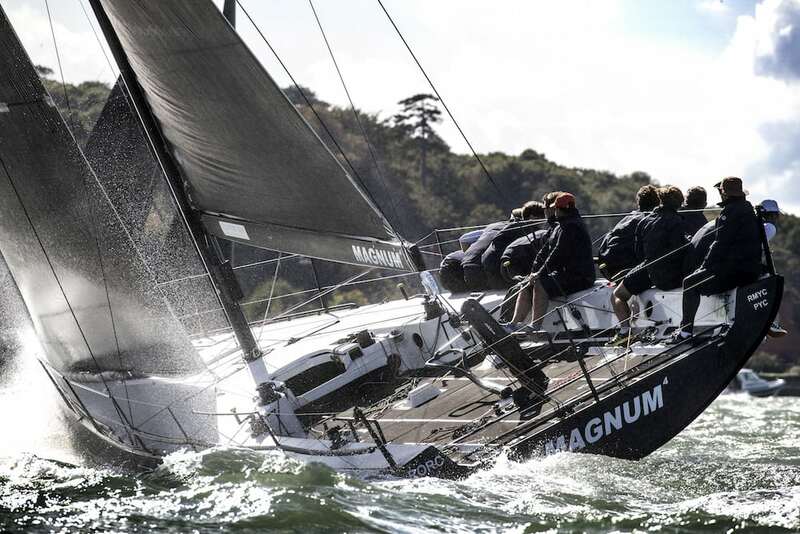 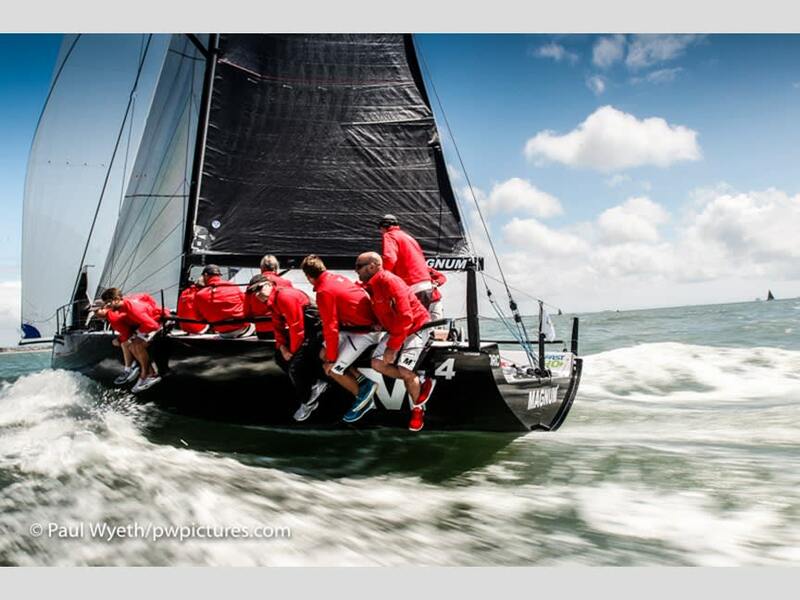 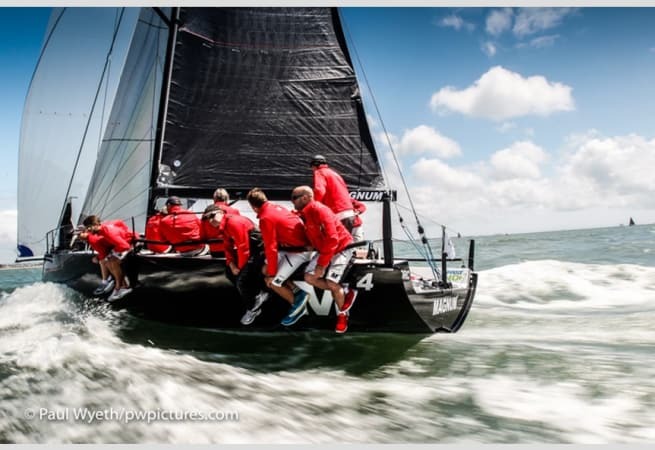 Magnum 4 is brought to Boatafloat.com by Performance Yacht Charter.